No matter how much you think you shop, a new report says that Australians buy the most clothes out of any other country in the world. According to Women's Wear Daily, Aussies spend an average of $1,050 a year on apparel, even beating out shopaholics in the U.S., which ranked fifth globally with an annual spending of $686. Canada and Japan placed 2nd and 3rd behind the current shopping powerhouse from Down Under. 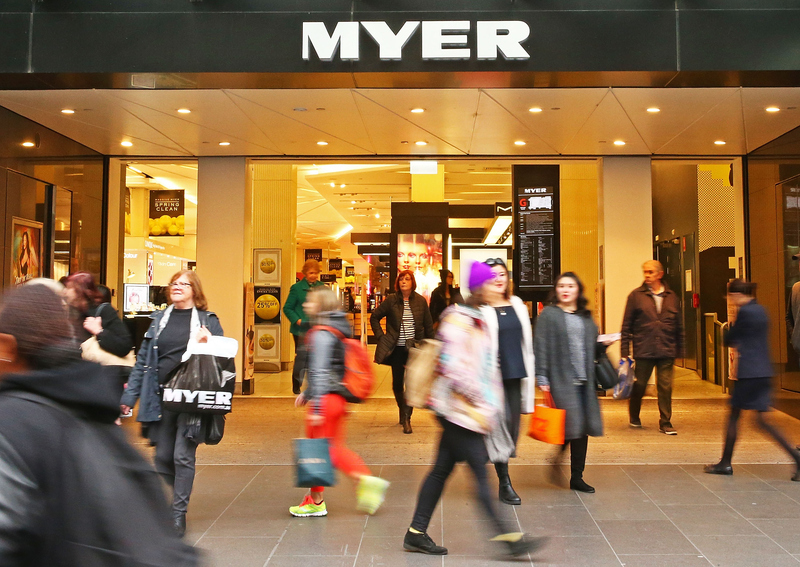 The report is rather surprising, given that Australian shoppers will begin paying a 10 percent goods and services tax on products from international retailers. Even though the GST will not go into effect until 2017, the country is already preparing for the tax increase from purchases made through overseas companies such as Amazon and Etsy. Meanwhile, American consumers are spending more since the financial crisis, but the majority of our purchases are spent on electronics, appliances, and cars — not clothing. Model-of-the-moment Gigi Hadid is the face of this Australian brand that specializes in swimsuits and beachwear. The Aussie label was featured in the runway finale of America's Next Top Model back in 2007. If it's good enough for Lady Mary Crawley, it's good enough for commoners.